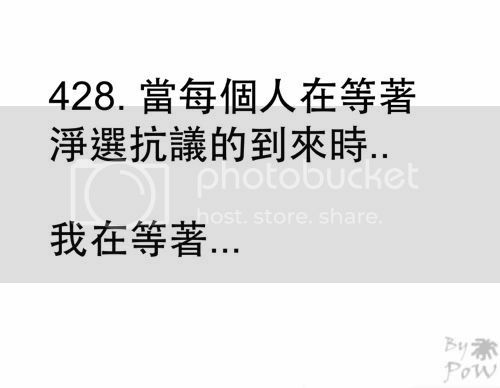 This entry was posted in 画话 and tagged 428, baby, 淨選, 画话 on April 28, 2012 by 蜘蛛熊. 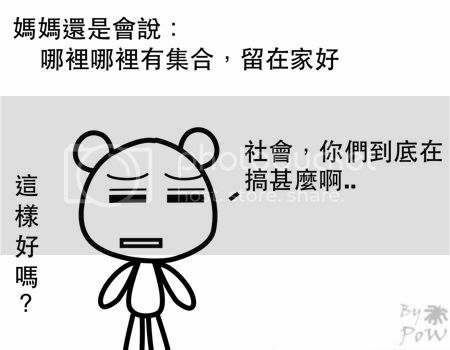 This entry was posted in 画话 on April 23, 2012 by 蜘蛛熊. 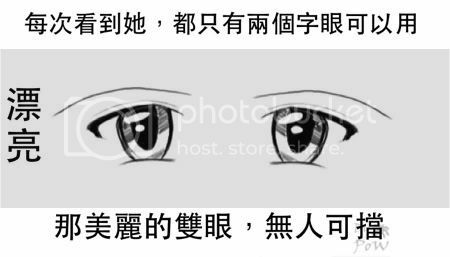 This entry was posted in 画话 and tagged 生氣, 画话 on April 17, 2012 by 蜘蛛熊. 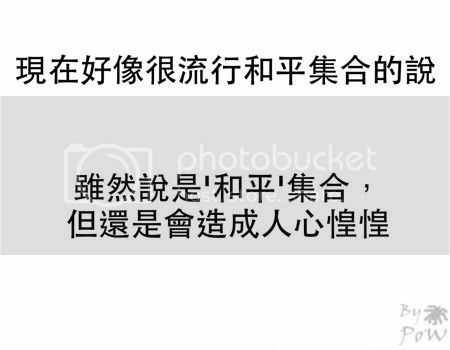 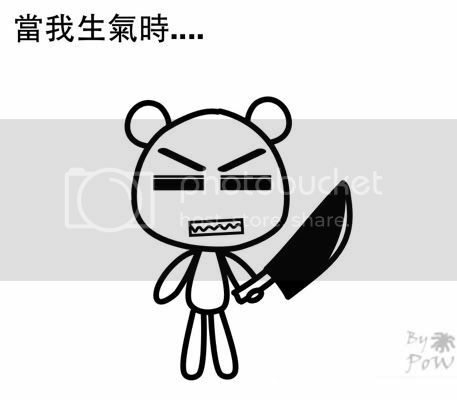 This entry was posted in 画话 and tagged 画话, 頭痛 on April 11, 2012 by 蜘蛛熊. 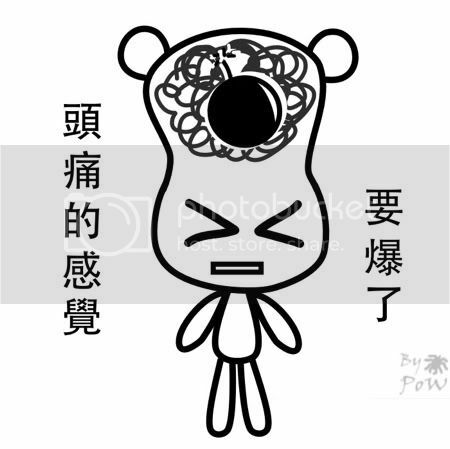 This entry was posted in 画话 and tagged 和平集合, 無奈, 画话 on April 6, 2012 by 蜘蛛熊. 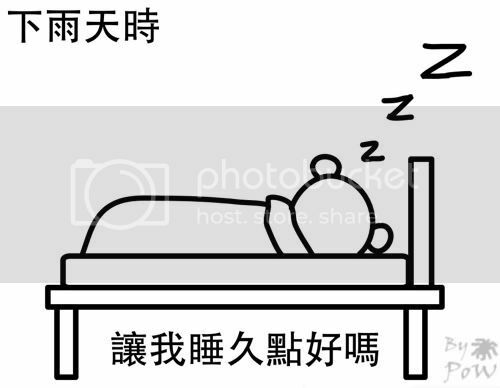 This entry was posted in 画话 and tagged 画话, 眼睛 on April 2, 2012 by 蜘蛛熊.